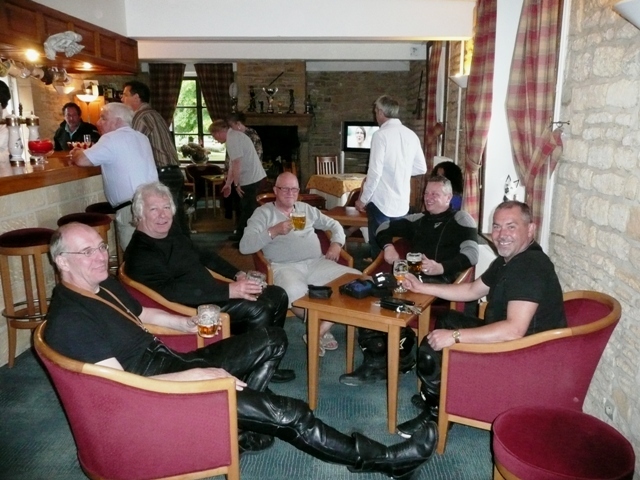 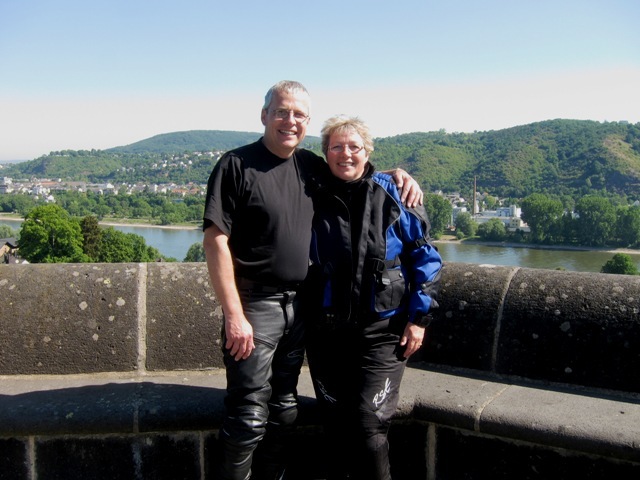 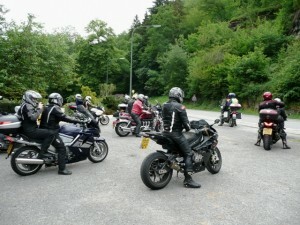 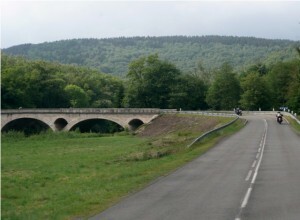 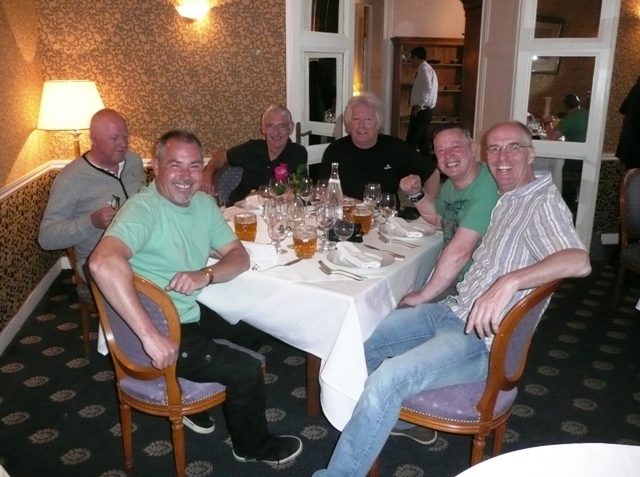 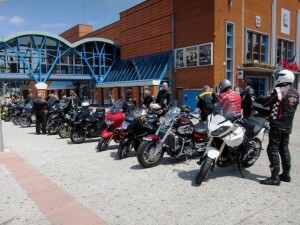 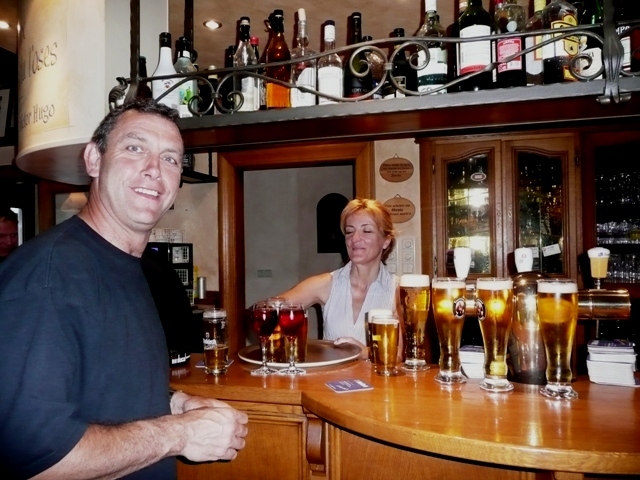 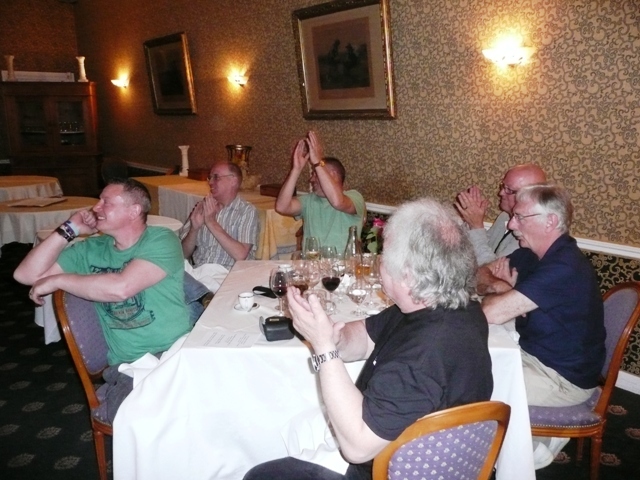 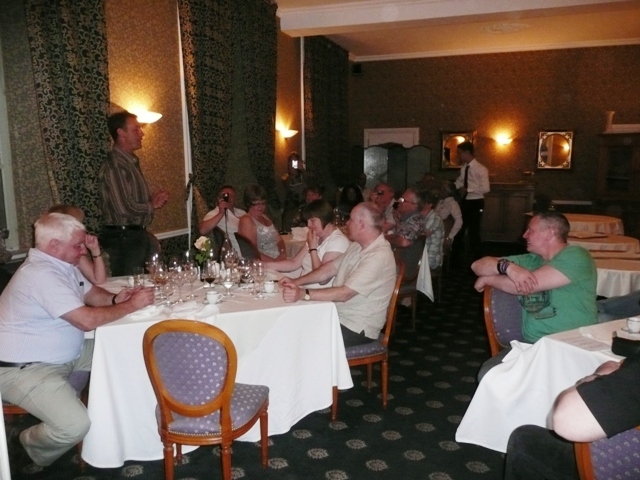 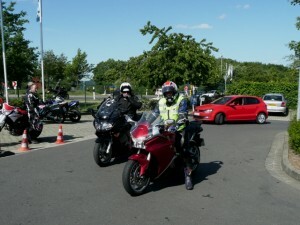 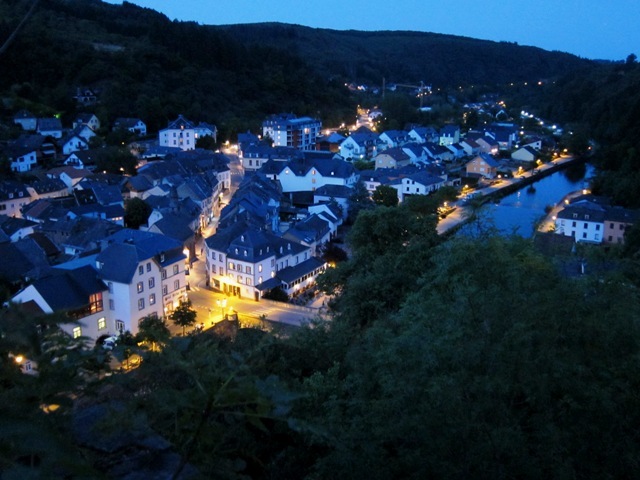 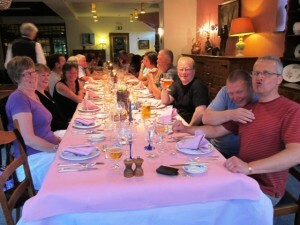 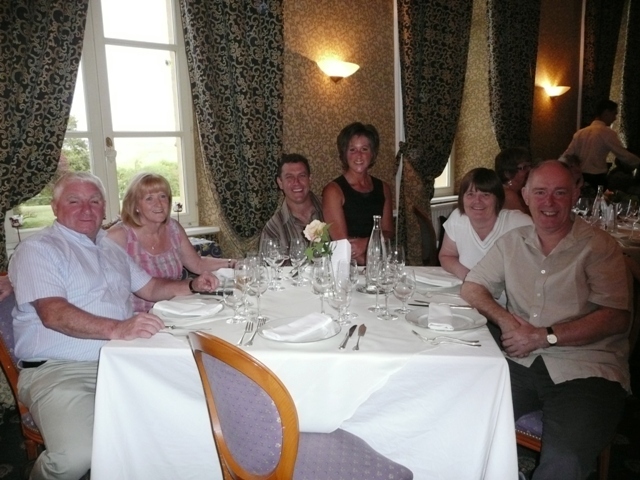 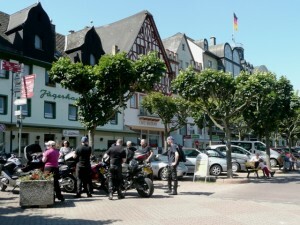 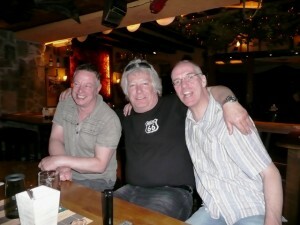 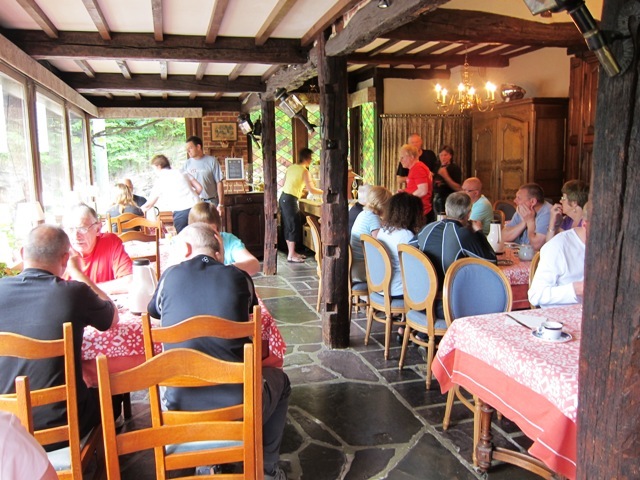 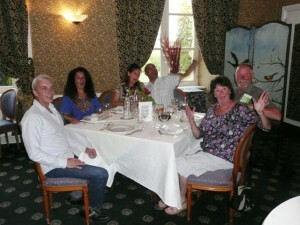 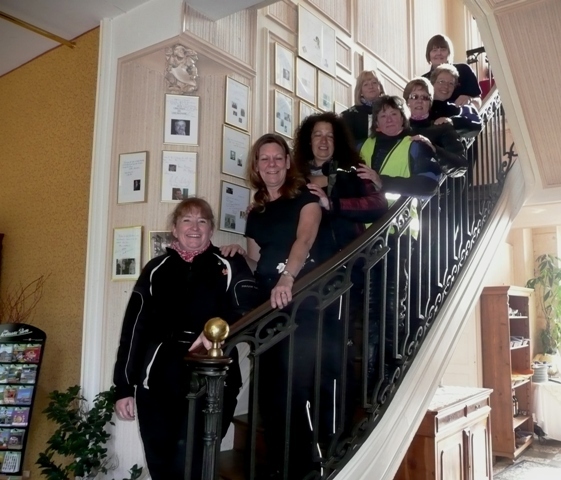 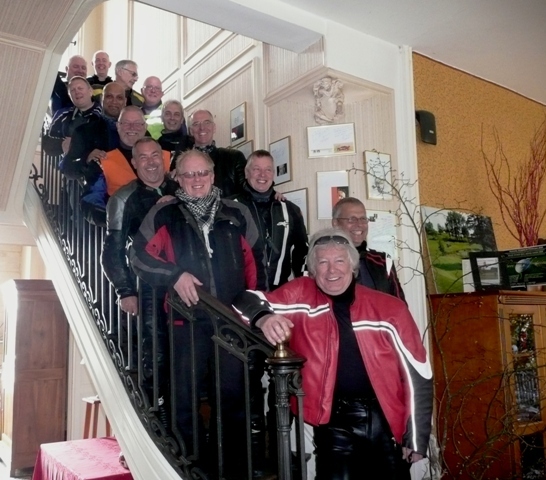 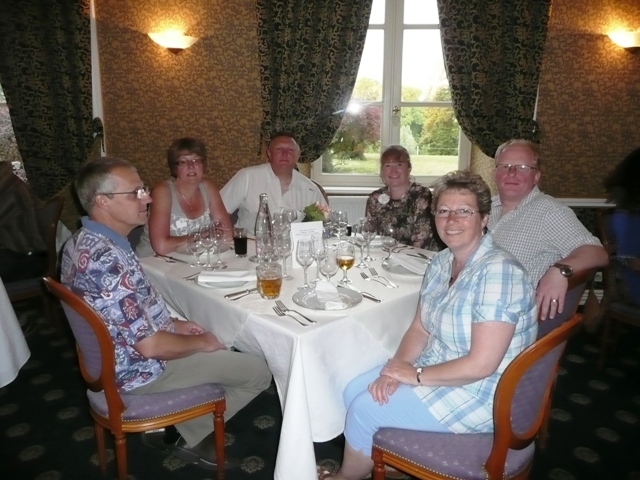 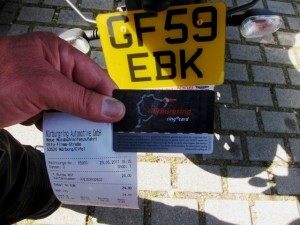 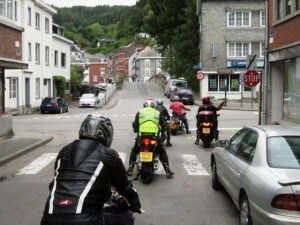 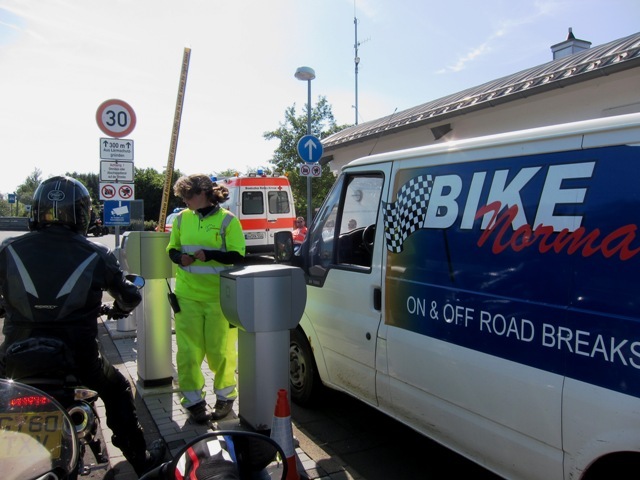 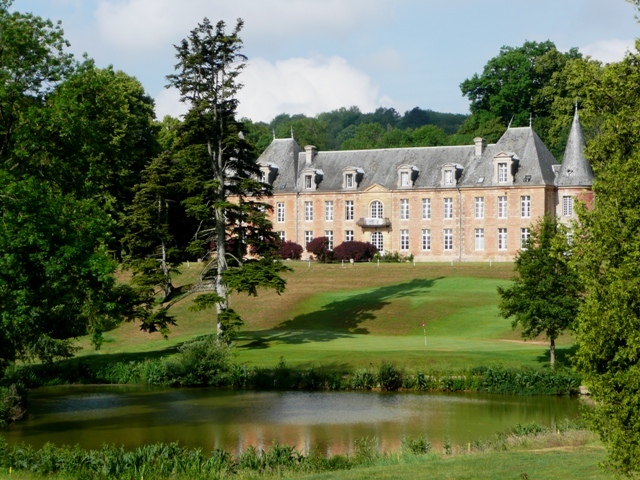 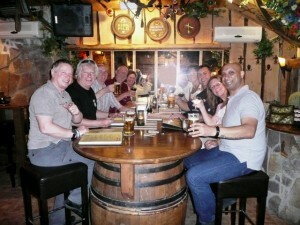 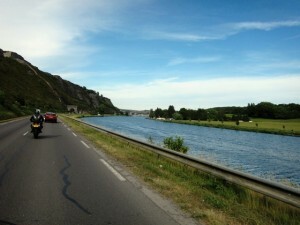 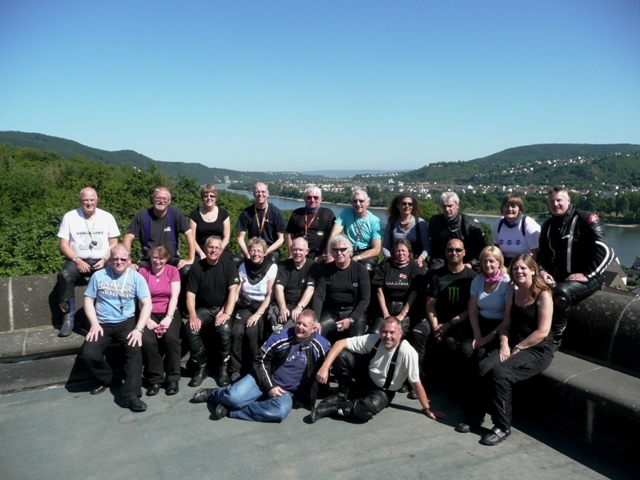 “Having just completed the Bike Normandy 4×4 Tour we are amazed how these guys do it. From dawn to dusk they are working to ensure that your trip will be one that will be remembered. Anyone who rides a bike should – if only once in their life – ride with Bike Normandy, to see how a trip should be organised and managed…even Stevie Wonder would have seen just how much research and preparation goes into the trip. Company – awesome +++; Fun factor – off the scale; Value for money – you’d better believe it! Sharing a room with Geoff “I’m free” Bristow & Brian “Shut that door” Edgington – an education ! Will I be back next year? 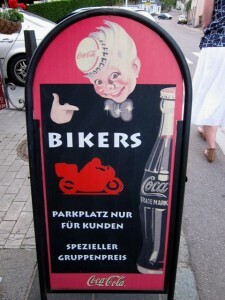 You bet I will! 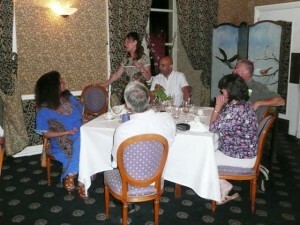 and the hosting was exceptional and very professional! 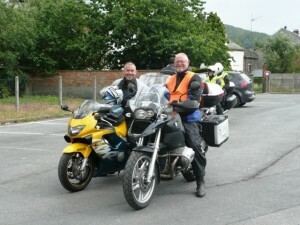 A big thank you to you both and to John & Rita for their sterling work as back markers. 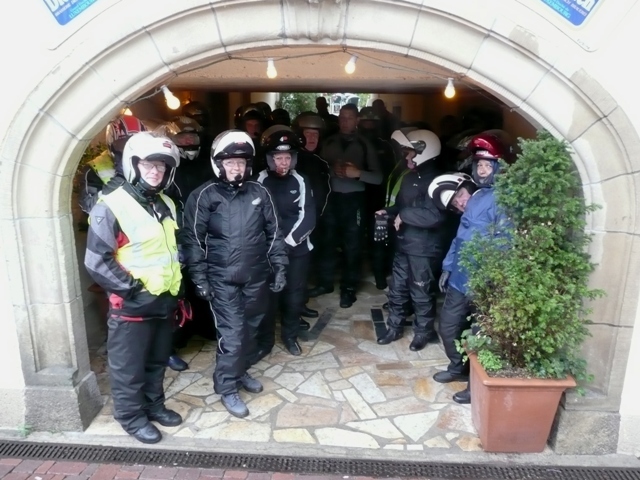 The only thing you need to get sorted is the weather in Luxembourg on Tuesday mornings!!! 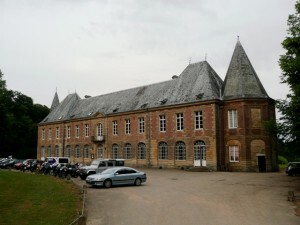 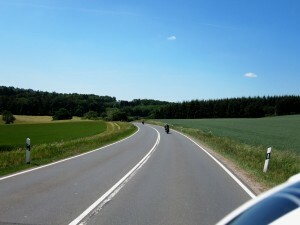 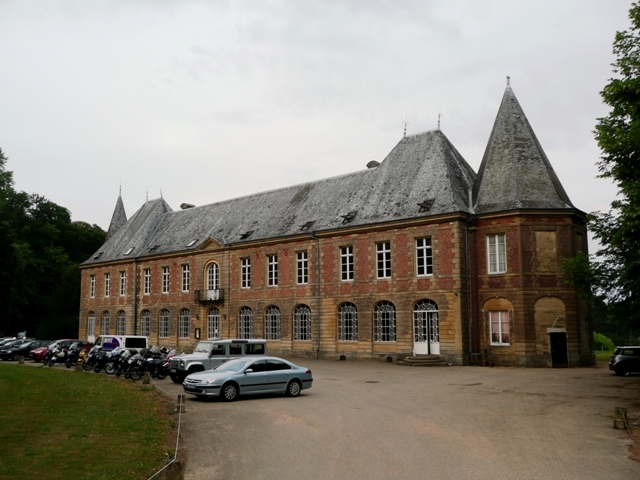 “Having ridden with Bike Normandy previously we booked the 4×4 Tour with great expectations – and we were not disappointed. 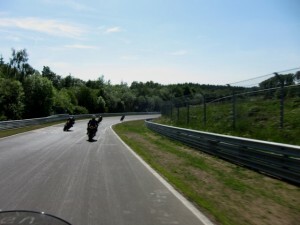 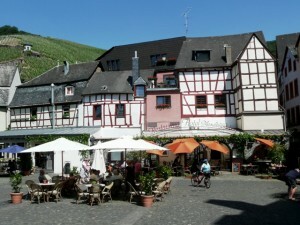 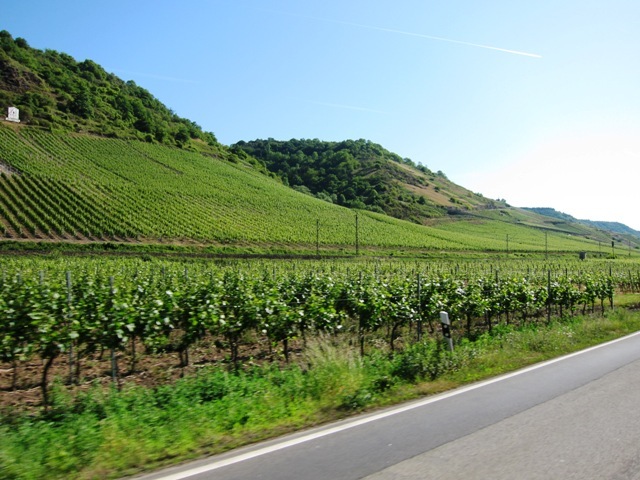 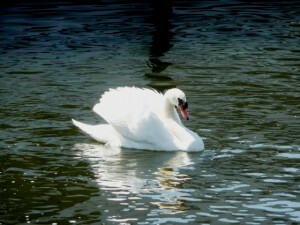 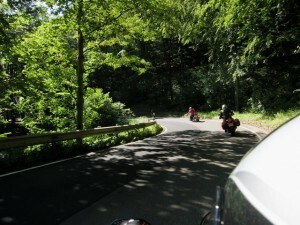 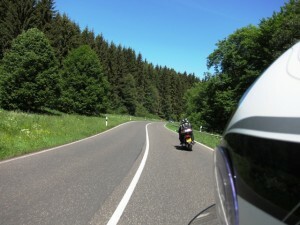 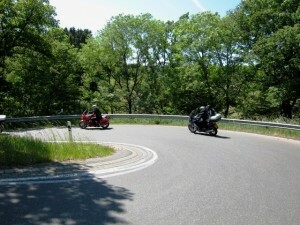 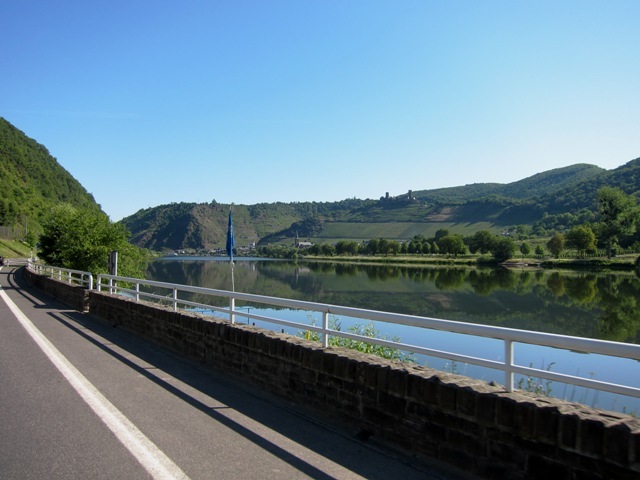 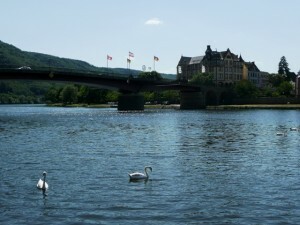 Riding along the Mosel river, in the morning sunshine, with fabulous scenery around each bend was a particular delight. 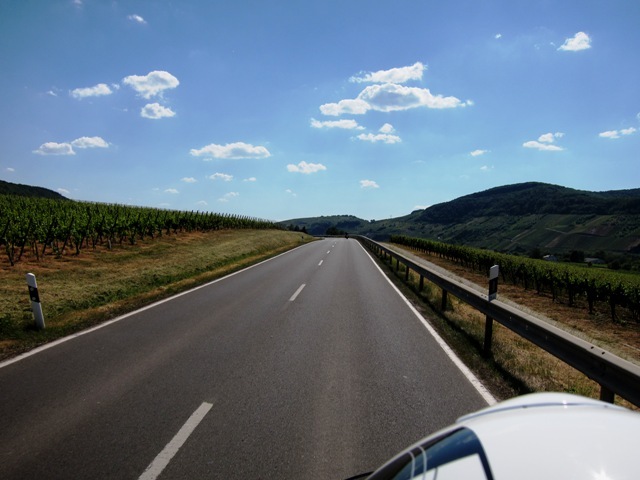 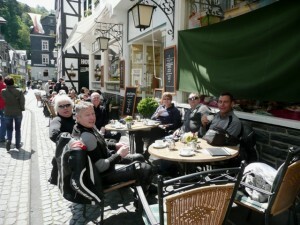 Good roads, comfortable hotels and great company – it could not have been better. “We just wanted to let you know once again how much we thoroughly enjoyed the 4×4 bike adventure. The marker system was so easy to follow and kept us all on the right track…so we didn’t lose anyone. 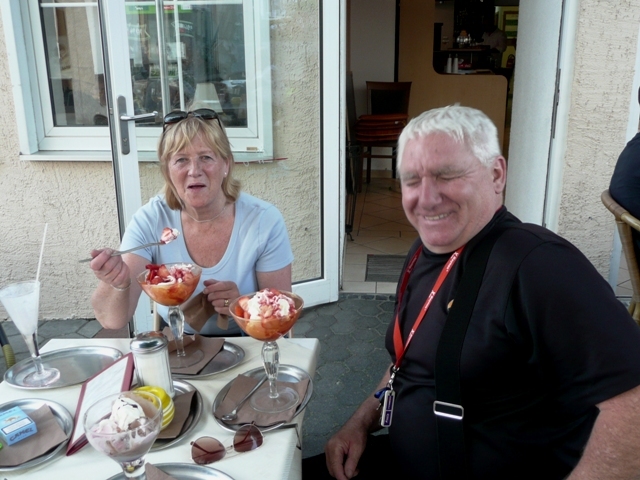 Well done to John & Rita as back up riders! 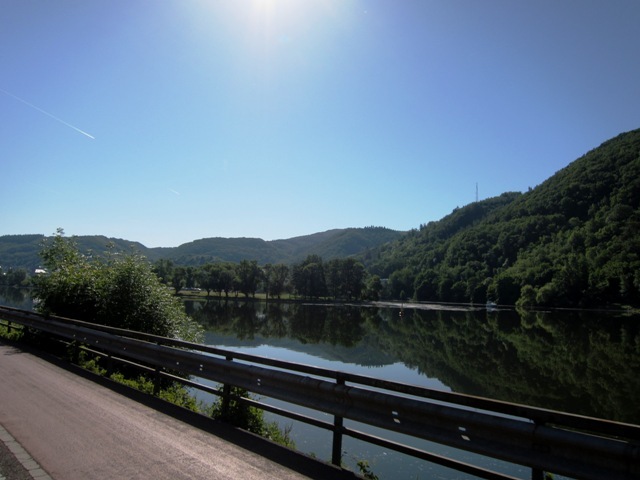 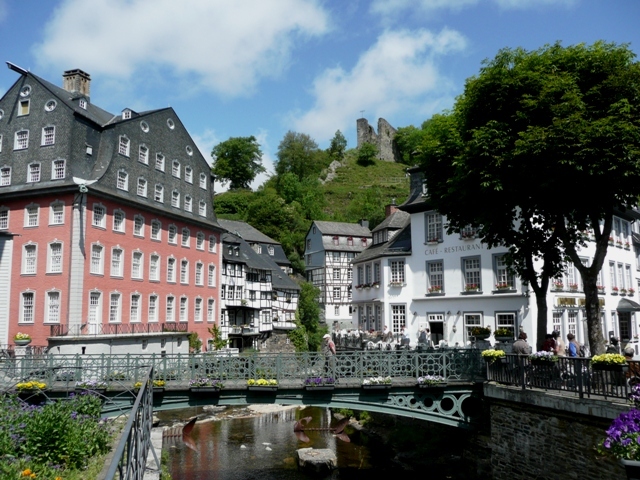 The scenery was wonderful and so diverse – from winding through woodland, quaint traditional villages to hills and river views – we covered them all. 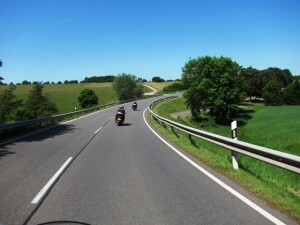 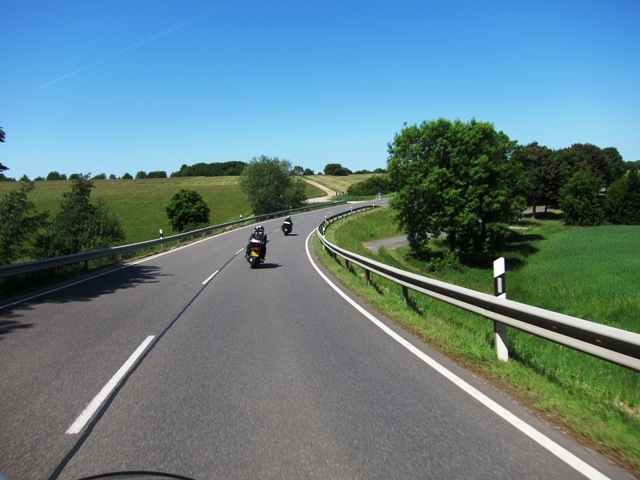 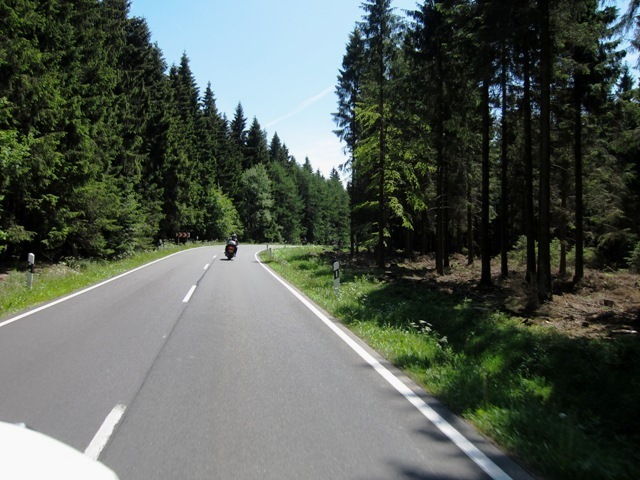 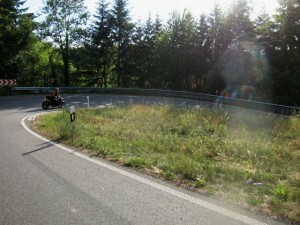 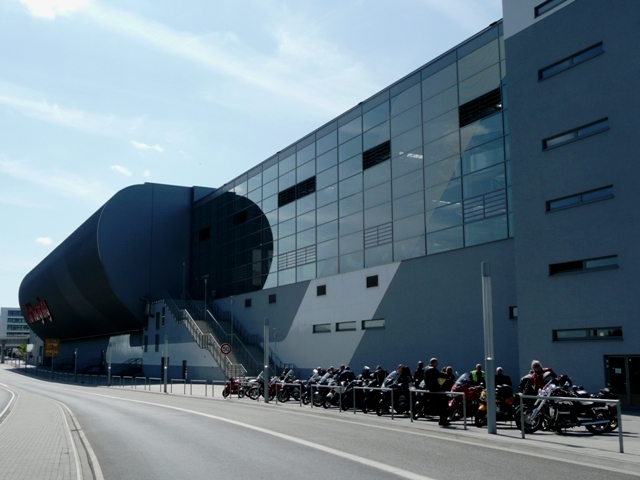 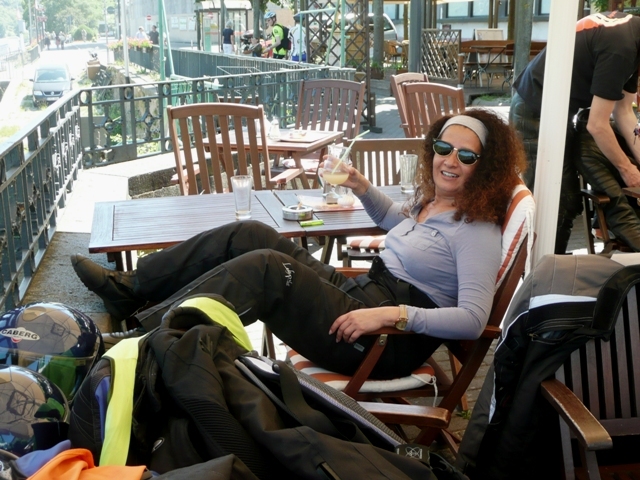 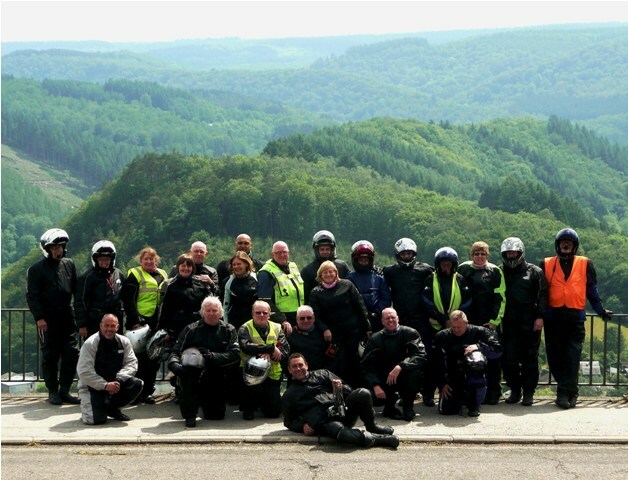 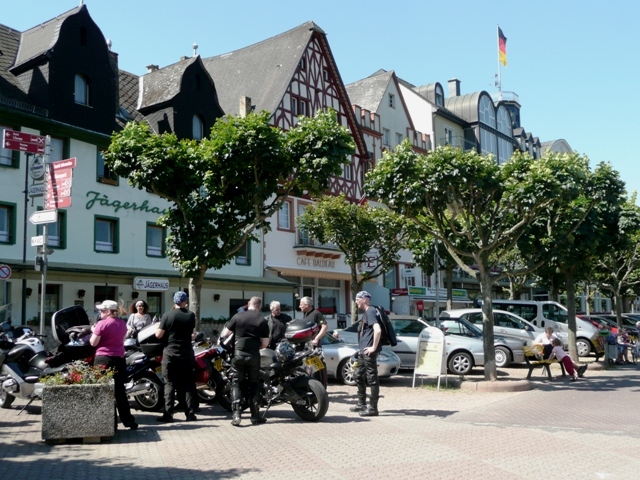 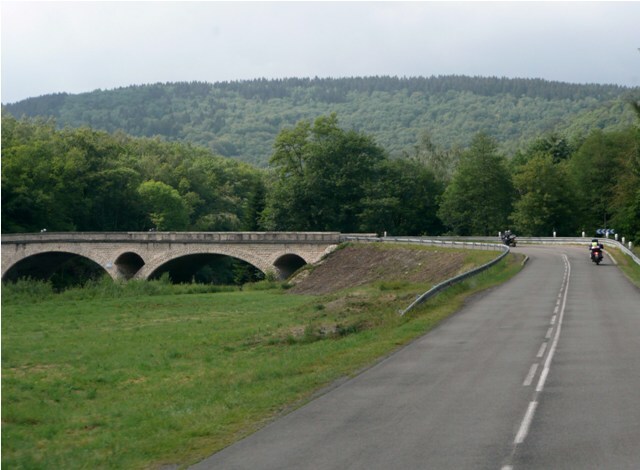 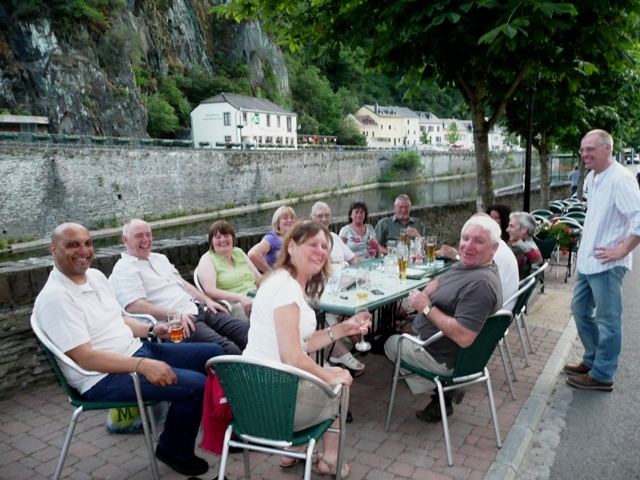 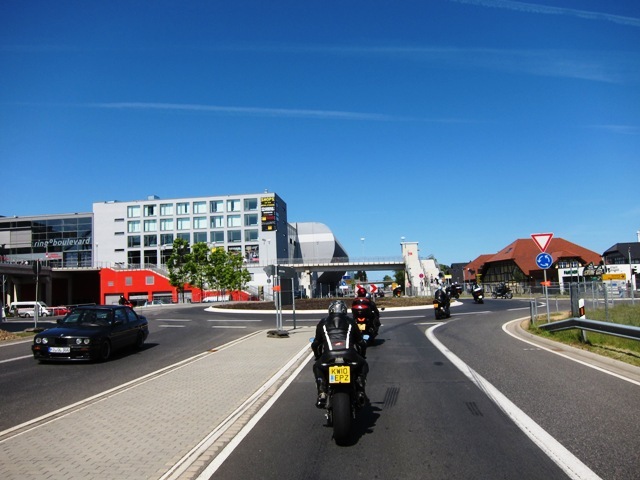 The group were so friendly and welcoming and given our inexperience of European roads they were so supportive and encouraging…the experience has increased Ray’s confidence and handling of the bike in such a short space of time – what a way to improve ! 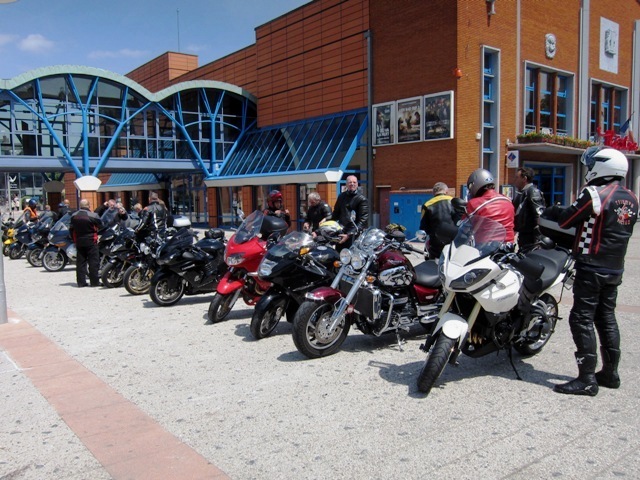 Easy parking for bikes Nellie hasn’t quite got it right yet !! A surprise in store – all lined up at the Nurburgring ! 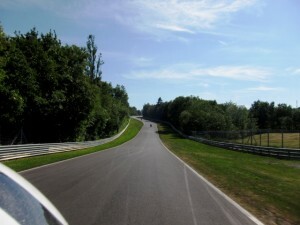 John & Jen (“White Van Woman”) enter the Nurburgring circuit ! 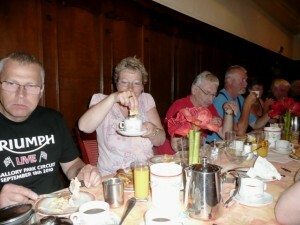 Dawn & Ray knocking back Schnapps in one !! 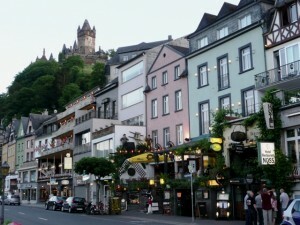 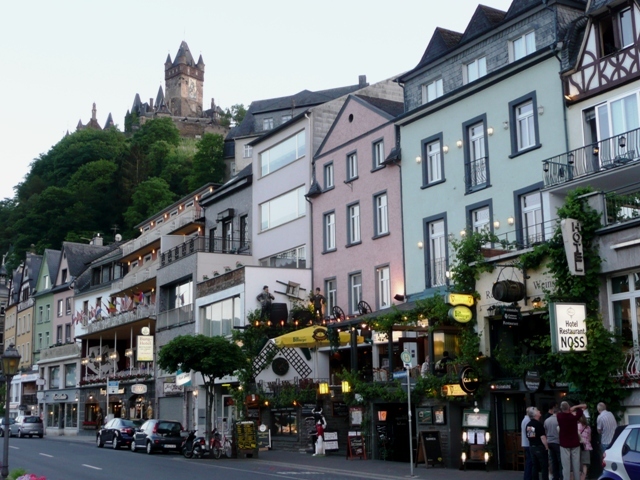 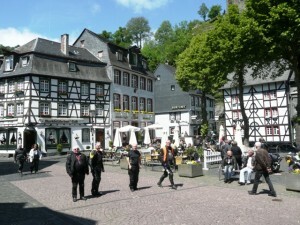 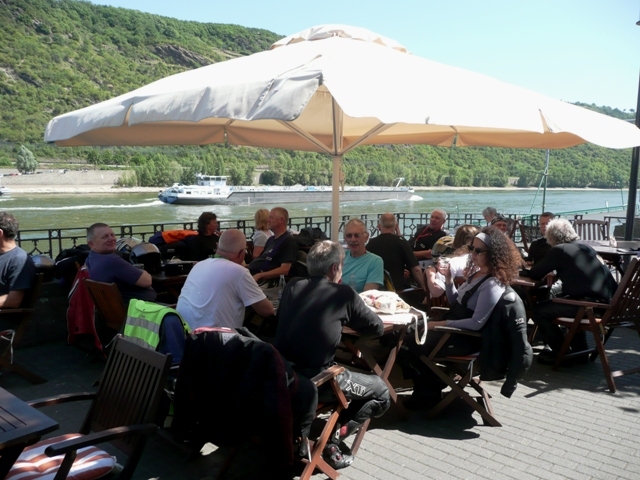 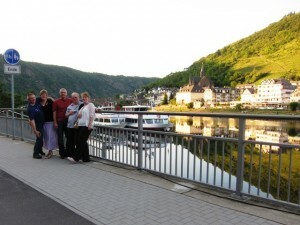 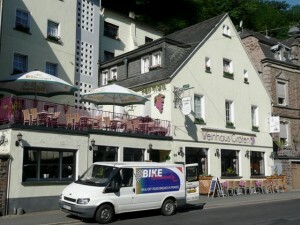 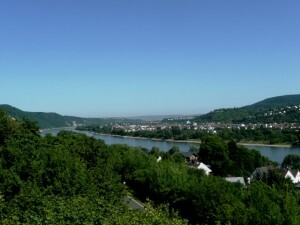 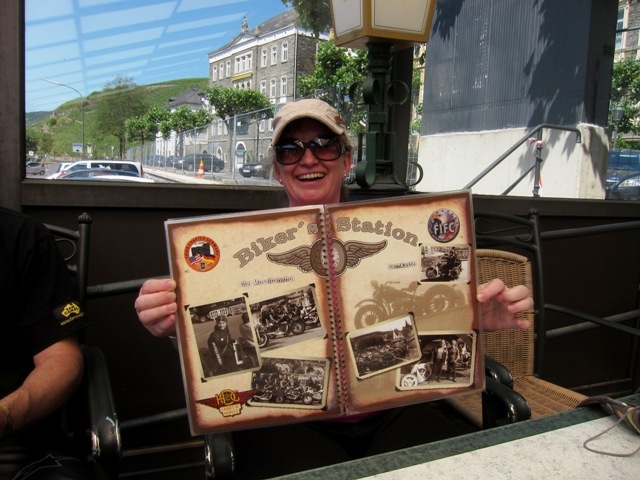 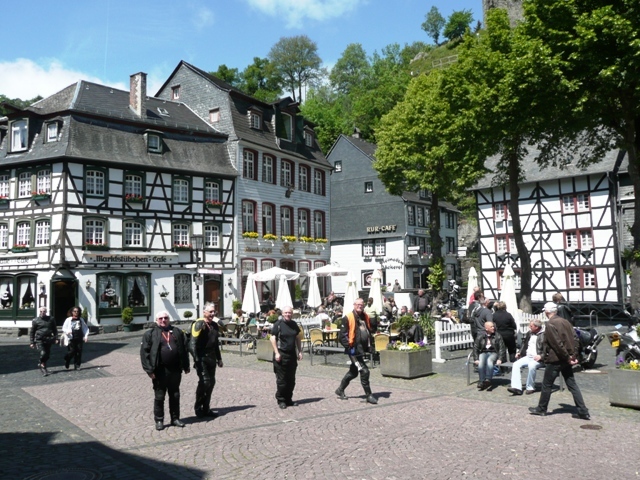 Boppard on the Rhine for coffee – Nellie chilling out ! 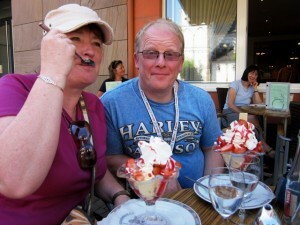 Relax alongside the river Cath & Chris enjoying strawberries ! Jen leads into Luxembourg How many beers ? 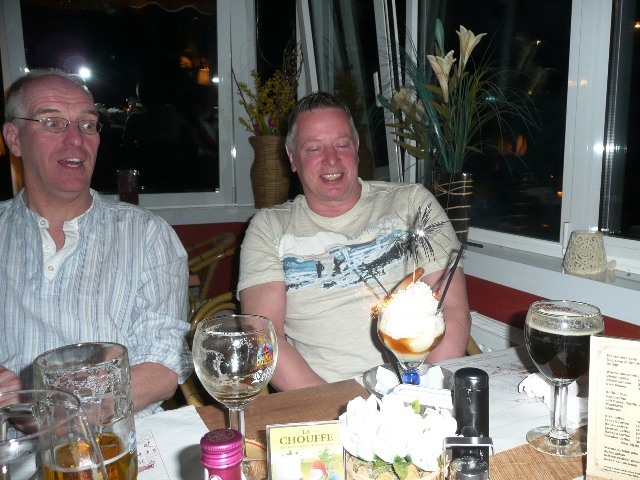 Evening drinks Geoff gets a sparkler ! 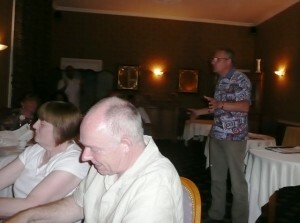 Ken says a few words…followed by Ray…but Dawn has to have the last word !! Thanks to all who came on this Tour and made it such a success! 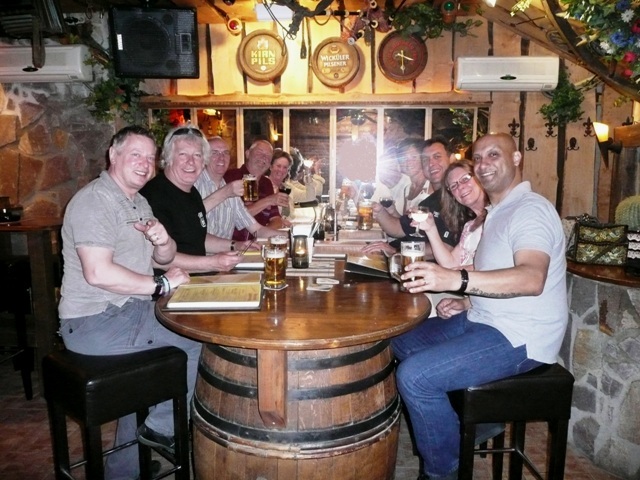 We look forward to seeing many of you again (even later this year for some!) on other Tours. 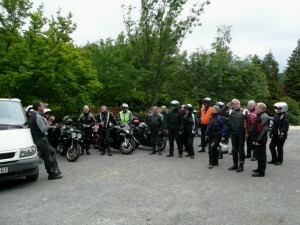 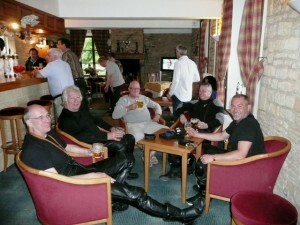 Special thanks to Sue Martin for many of the photos in this review, taken whilst riding as pillion.